GREENWICH, CT - XPO Logistics Inc. will acquire Con-way Inc. in a $3 billion deal that gives the supply chain solutions firm an entree into the U.S. trucking business. The deal is expected to close in October and Con-way's operations, which include Con-way Freight, Menlo Logistics, Con-way Truckload and Con-way Multimodal, will be rebranded as XPO Logistics. The deal will make XPO Logistics (NYSE: XPO) the second largest less-than-truckload (LTL) provider in North America. Headquartered in Ann Arbor, MI, Con-way (NYSE: CNW) is a Fortune 500 company with a transportation and logistics network of 582 locations and approximately 30,000 employees serving over 36,000 customers. The announcement estimates Con-way's 2015 revenues to be $5.7 billion; 2014 revenues were $5.8 billion. 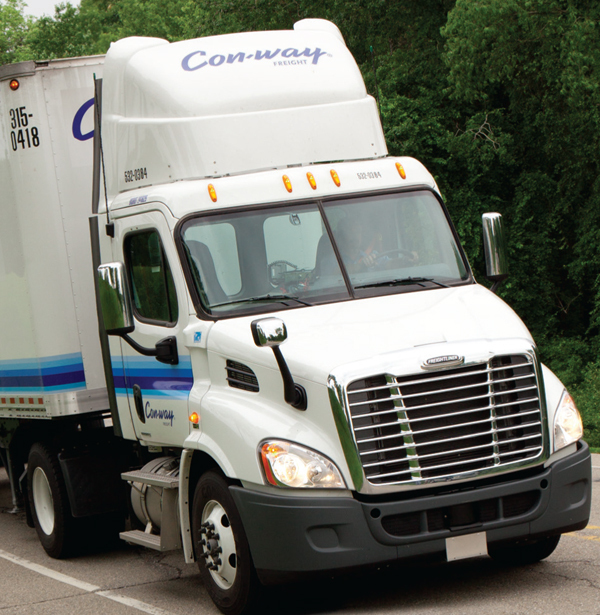 Con-way President and CEO Douglas Stotlar will be an independent advisor to the combined company through the first quarter of 2016. XPO's leadership will continue to be headed by Bradley Jacobs, chairman and CEO. Jacobs said, "Our opportunistic acquisition of Con-way will make XPO the second largest provider of less-than-truckload transportation in North America, a $35 billion market. LTL is a non-commoditized, high-value-add business that's used by nearly all of our customers. Con-way is a premier platform that we will run with a fresh set of eyes as part of our broader offering. Importantly, we'll gain strategic ownership of assets that will benefit our company and our customers during periods of tight capacity. 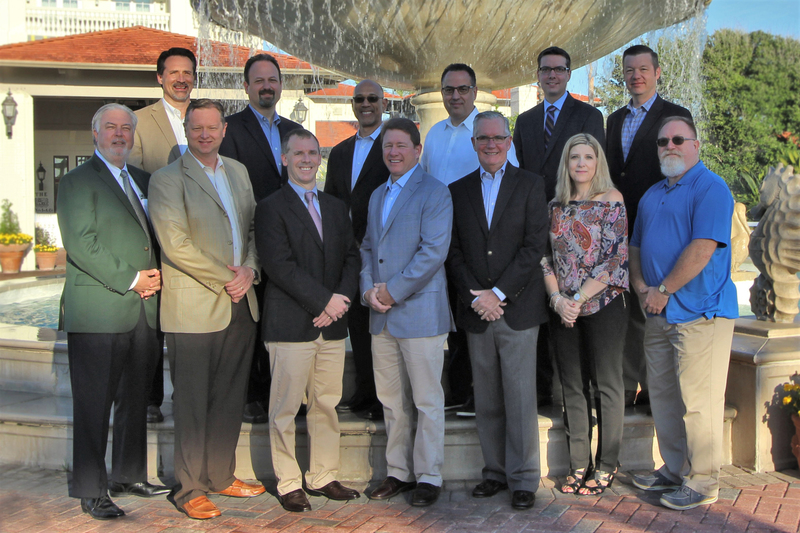 "Another crown jewel in this transaction is Con-way's subsidiary, Menlo Logistics, an asset-light top 30 global contract logistics provider with additional lines of business in freight brokerage and managed transportation. 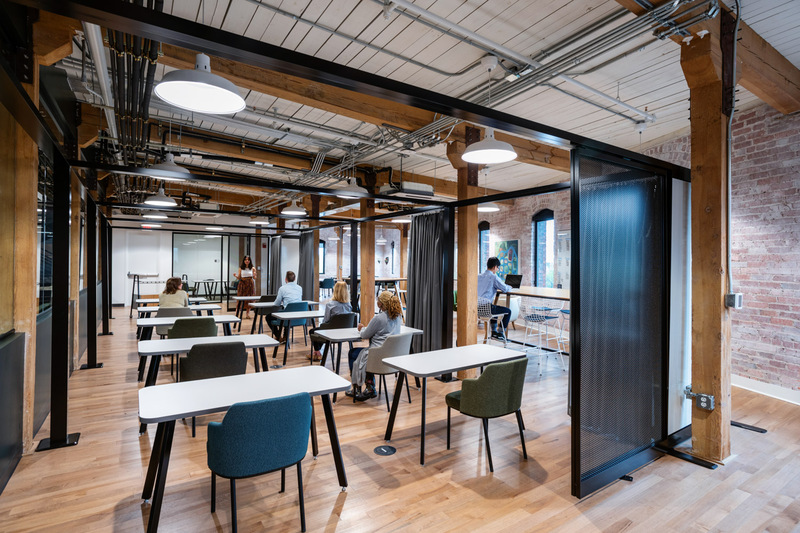 Menlo serves blue chip contract logistics customers in verticals such as high tech, healthcare and retail, which complement the verticals we serve at XPO." Plans call to increase the operating profit of the acquired operations by $170 million to $210 million over the next two years, Jacobs added. Stotlar, said, "The combination will mean more services for our customers, more miles for our drivers, and more career opportunities for our employees as part of XPO's global organization. We look forward to working with the XPO team to complete the transaction and ensure a smooth transition." This latest acquisition by XPO increases its global contract logistics by 22 million square feet, to a total of 151 million square feet, and will add 160 facilities to the footprint. All totaled, the company will have approximately 84,000 employees at 1,469 locations in 32 countries. XPO has corporate headquarters in Greenwich, CT and European headquarters in Lyon, France. XPO acquired French trucking firm Norbert Dentressangle SA for $3.5 billion in June.